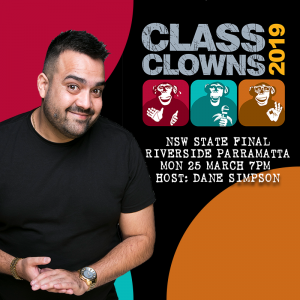 Class Clowns is Melbourne International Comedy Festival’s one-of-a-kind, national comedy competition for teenagers in secondary schools around the country. Many past participants have gone on to have successful comedy careers as solo stand-up performers, in sketch comedy groups, as writers for prime time television and as producers and directors. Josh Thomas, Tom Ballard, Joel Creasey, Lauren Duong and YouTube superstar Neel Kolhatkar just to name a few! 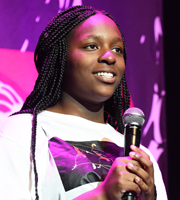 The Class Clowns competition encourages teens ages 14 to 18 with a talent for comedy to unleash their comic voice. This can be through stand-up, sketch or musical comedy – any format goes as long as it is only 3 – 5 minutes long! In 2019, the Sydney Heat will be at Monkey Baa Theatre, Darling Quarter on Thursday 14 March. Successful participants will go on to perform in the NSW State Final at Riverside and from there, the winners go through to the National Grand Final held at the prestigious Melbourne International Comedy Festival in April 2019 to battle it out for a chance to win $1,500 for themselves and a $1,000 comedy workshop package for their school! Hosted by Dane Simpson, book your tickets and support the young rising comedic talents of Western Sydney. Dane Simpson is one of Australia’s rapidly rising stars. He has toured around Australia doing various comedy shows. He has appeared on ABC’s Comedy UpLate. 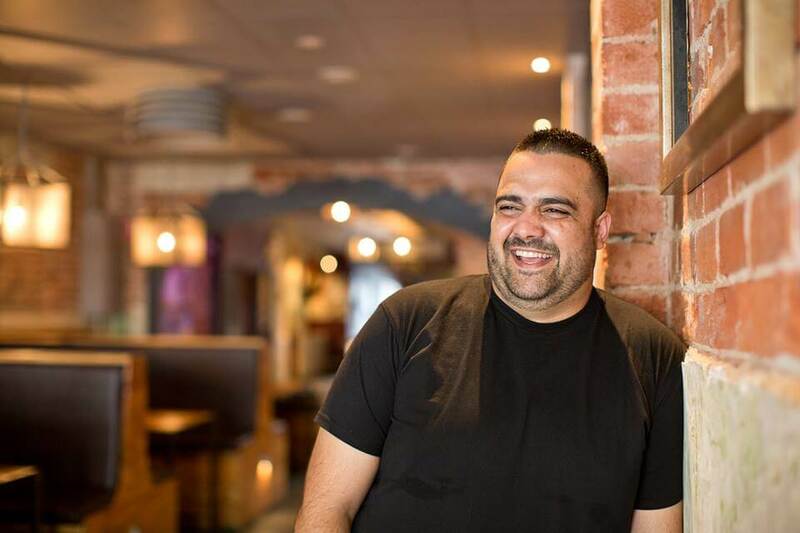 In 2018, He starred in the hit standup comedy show Aborigi-LOL which sold out its entire season at the Melbourne International Comedy Festival – and he also appeared on the Melbourne International Comedy Festival Gala. At the end of 2018 he toured Western Australia with his variety show Great Danes. Dane Simpson performed at the Commonwealth Games Festival and you might have seen him on Have You Been Paying Attention?. In 2019 Dane will be back with his hit show Aborigi-LOL at Perth FringeWorld and Adelaide Fringe and will be performing his first solo show Origins at the Melbourne International Comedy Festival. * There is a sizeable mural of Dane on the side of a Wagga building alongside soccer champion Jada Whyman. * His Mum, now retired, use to lecture in Indigenous Education at Melbourne University and was a teaching fellow at Charles Sturt University. * His Dad holds the Wagga record for most finger clicks in a minute and owns a didgeridoo with pictures of Michael Jackson painted on it. * Dane hosted a Harry Potter themed trivia night dressed as Ron Weasley (picture it for a second).